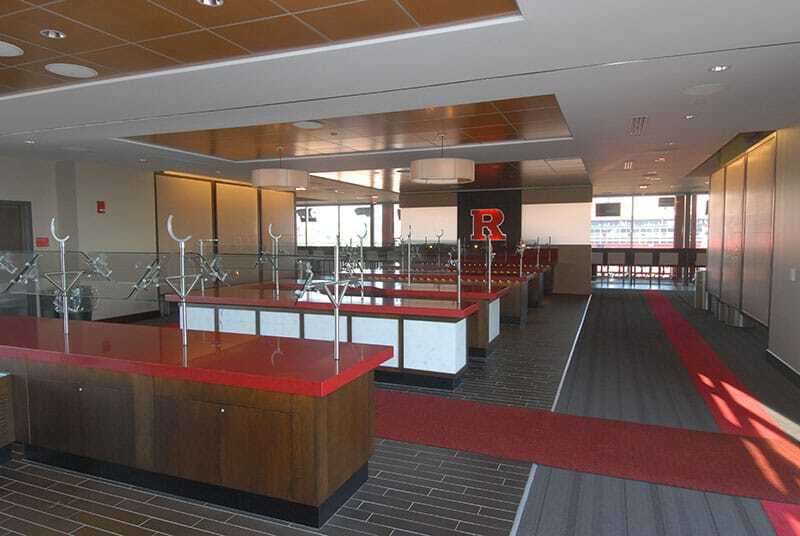 Gilbane provided construction management services on the expansion of High Point Solutions Stadium, home of the Rutgers University Scarlet Knights. Kicking off the season right – on time and within budget. 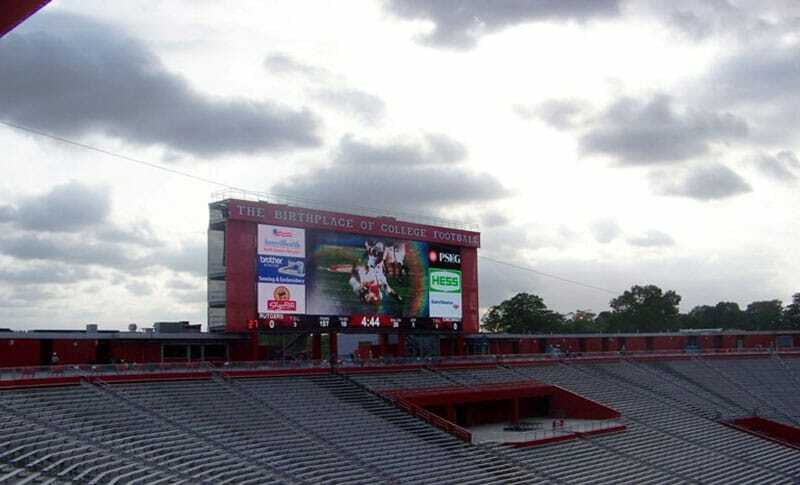 Gilbane provided preconstruction and construction management services for the two phase Rutgers High Point Solutions Stadium expansion project. With the milestone date of the first game driving the construction, the bulk of work occurred after the last game of the season but before the first game of the next season creating a very challenging environment. 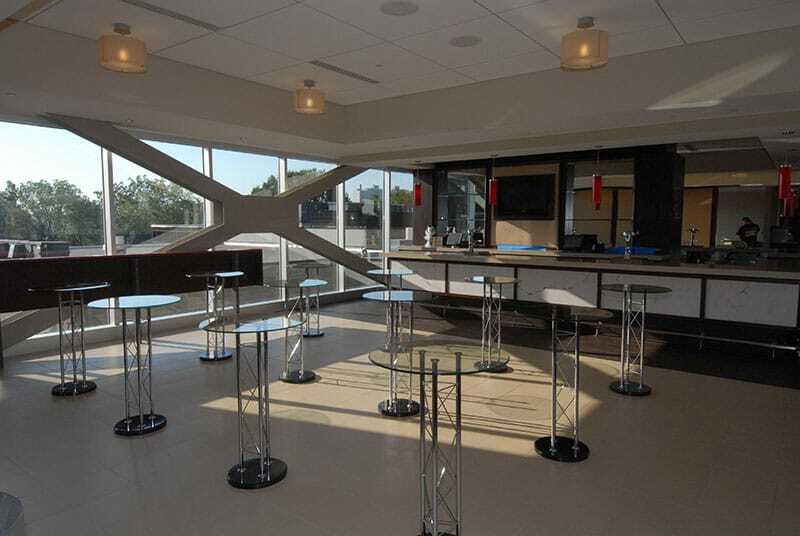 Phase 1 included a new club lounge that extends from end zone to end zone on the east side of the stadium with a capacity of the over 850 plus seats and 28 four-person private boxes. Phase 2 focused on the construction and addition of the south end zone. 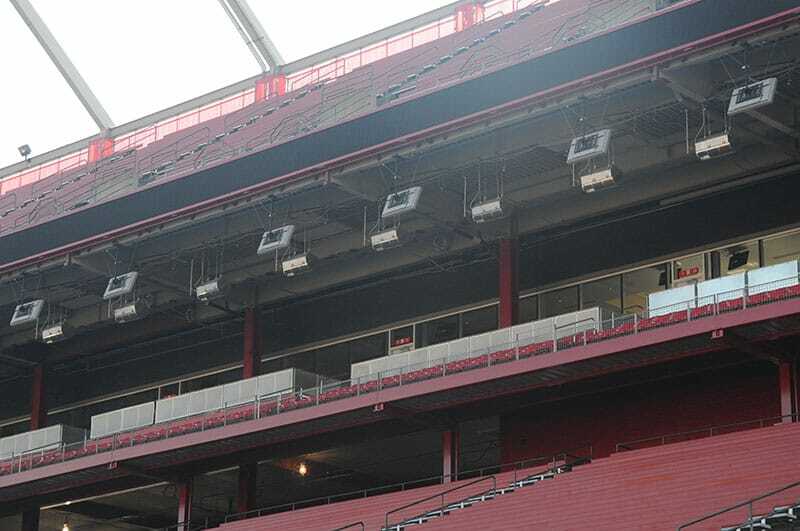 This phase increased seating capacity by 11,000 additional seats on a cast-in-place concrete structure. Contained within the south end zone is a recruiting lounge with the third largest scoreboard in Division I NCAA football, four concession stands, and toilet facilities for 12,000 fans. Project work was phased between football seasons; Gilbane was challenged with meeting an extremely tight schedule. Construction was successfully completed for the season opener. Go Scarlet Knights!